Recreate your favorite classic phase sounds or create brand new ones yourself!!!! Modes：5 kinds of phaser, each with 3 selectable wave form types. Power requirements: AC adapter 9V DC, center negative. Power requirements: AC adapter 9V DC, center negative. 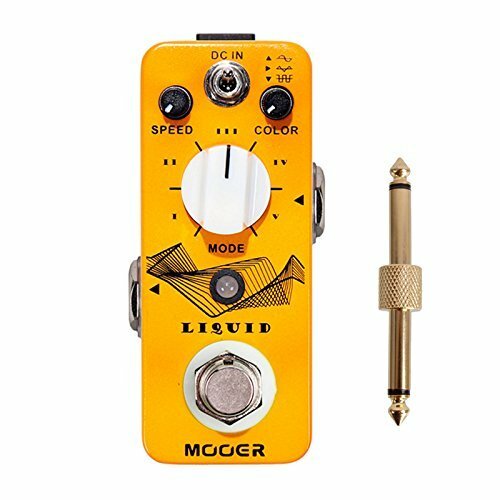 Highly recommend to use Mooer Micro Power.